Though every business requires a good logo design, professional photographers and photography firms need one even more than the most. This is because photography industry is unbelievably competitive and the market swarms with hordes of shooters with comparable levels of work. This is when a great logo comes into play to help give you the advantage over other photographers. 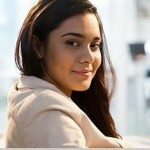 A unique, professional and creative logo makes you look sharp from every angle making prospects and clients trust your business. Here’s a list of top 10 photography logo designs. These magnificently distinct logos are sure to provoke inspiration and creativity. So, without further ado, let’s skim through the fantabulous collection. 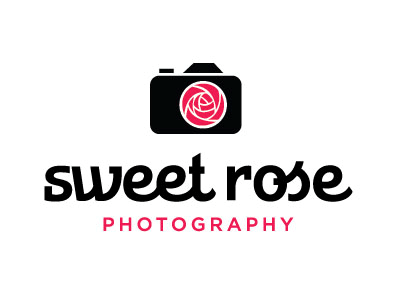 So if you’re a freelance photographer or are at the helm of starting your photography business, it makes sense to get a custom logo design to represent your business. Though there’s absolutely no dearth of photography logos, it’s tricky and often costly pursuit to fish for that perfect photography logo design that can boost your brand and withstand the test of time. Quite expectedly, you would need to hire a design agency to get a durable and memorable photography themed logo for you. But given how pricey design agencies are, it becomes really important for photography startups and freelance photographers to have deep pockets to be able to afford charges of such design agencies and studios. Enter the world’s largest and most reliable custom design crowdsourcing marketplace, Designhill. These days, getting an excellent logo comes at a fraction of the cost of what plenty of design agencies ask for. Custom logo design contests at Designhill have made it possible for freelance photographers and photography startups to save on a ton of costs and still get durable and memorable logos that never fail to capture an eye. Launching a logo design contest at Designhill is easy and you rate each design, offer feedback and directions for the designers, during the logo design contests. Overall, it’s a much better solution than just simply choosing a graphic design agency and trusting that they’ll produce exactly what you need. A basic logo design contest at Designhill attracts an average of 100+ designs to make it esy for you to take your pick. 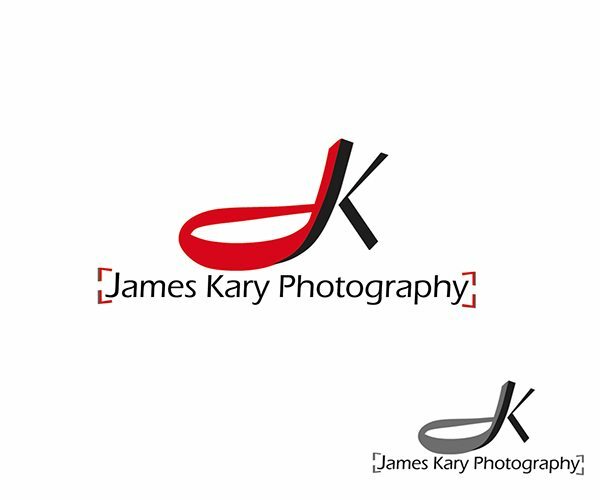 So, get started now and get the photography logo design you’ll love at an affordable price and within a few days!